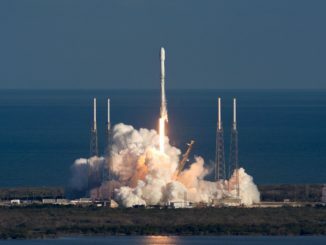 SpaceX’s Falcon 9 rocket will go from Cape Canaveral to low Earth orbit in 10 minutes Saturday with a Dragon capsule heading for the International Space Station carrying nearly 5,500 pounds of supplies and experiments. 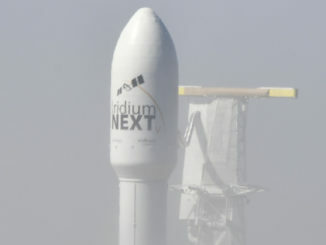 Liftoff is set for 1501:32 GMT (10:01:32 a.m. EST) Saturday from the Kennedy Space Center’s launch pad 39A. 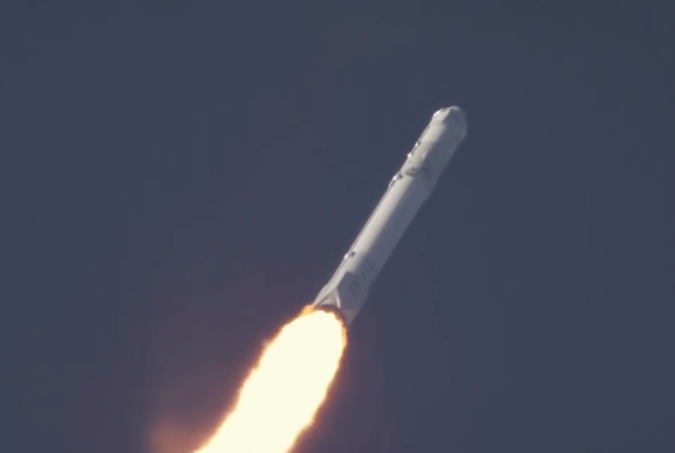 It will be the 30th flight of a Falcon 9 rocket, and the 10th launch of the booster’s latest configuration with higher-thrust engines and densified super-cold propellants. 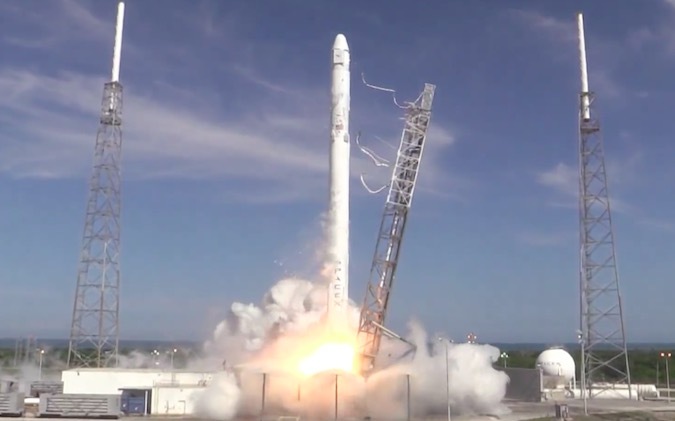 The launch will be the 10th of least 26 resupply missions under contract to SpaceX to depart for the space station. 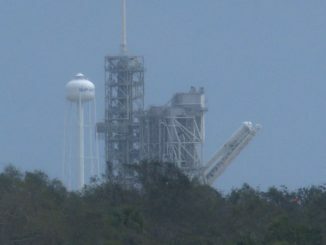 The illustrated timeline below outlines the launch sequence for the Falcon 9 flight with the Dragon spacecraft. 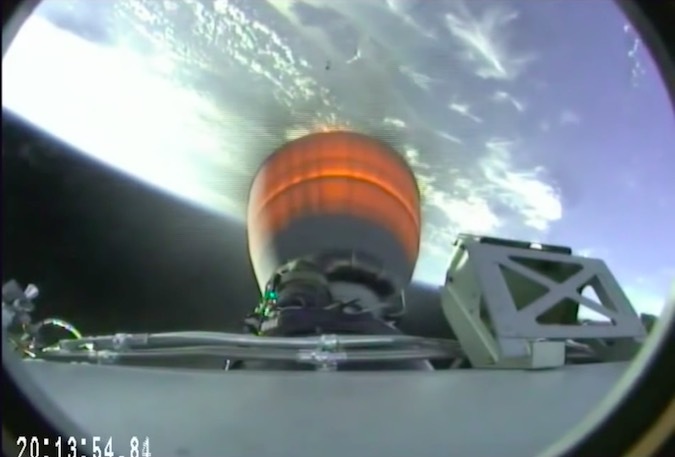 It does not include times for the experimental descent and landing attempt of the first stage booster at Landing Zone 1, a former Atlas missile launch facility about 9 miles (15 kilometers) south of pad 39A. 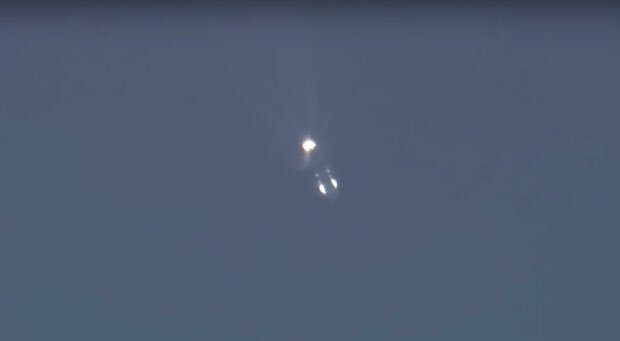 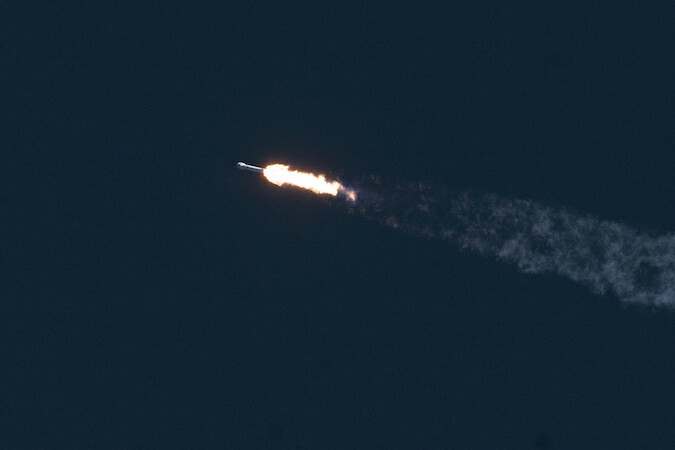 The second stage of the Falcon 9 rocket shuts down after reaching a target orbit with a low point of approximately 124 miles (200 kilometers), a high point of approximately 223 miles (360 kilometers) and an inclination of 51.6 degrees. 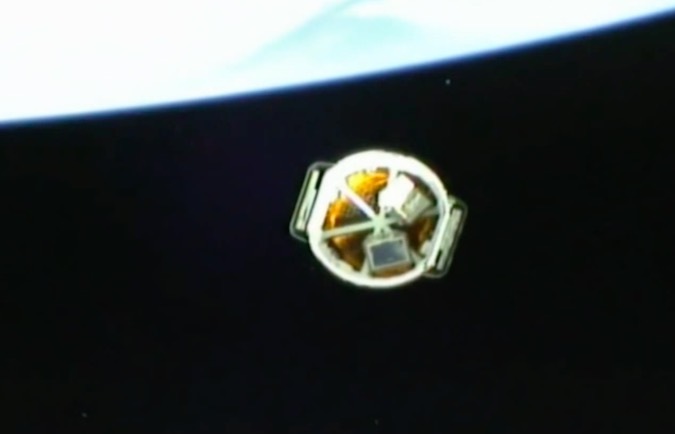 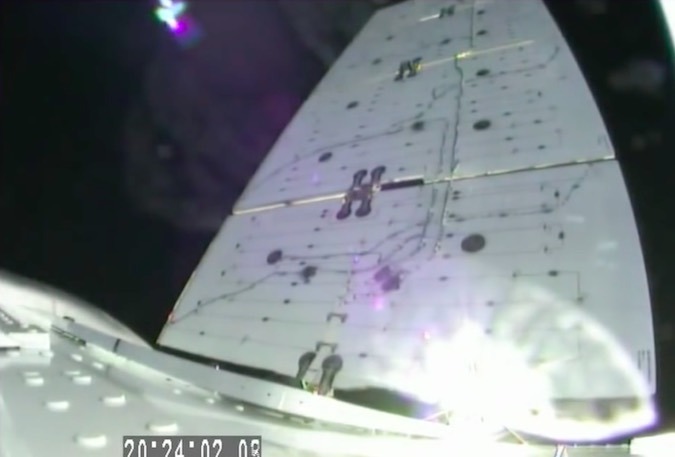 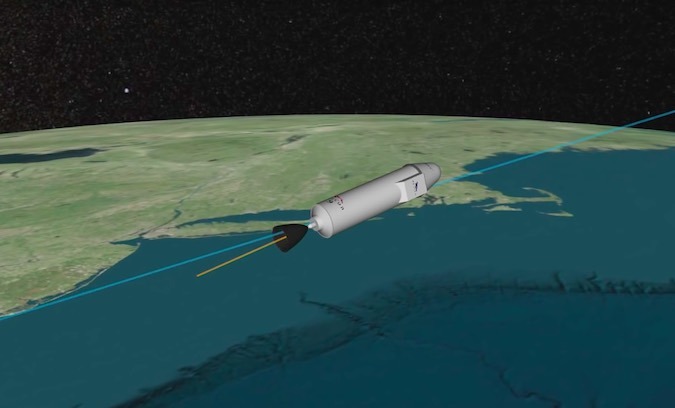 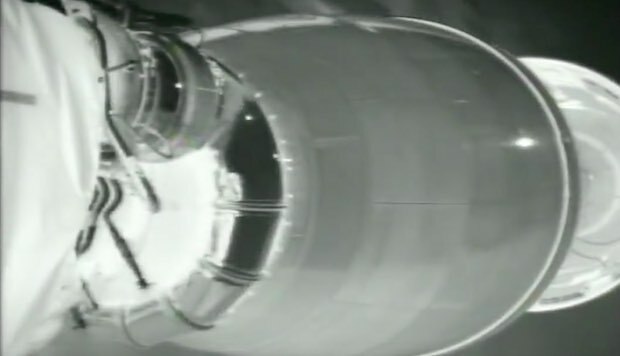 The second stage is expected to reignite for a de-orbit burn soon after deploying the Dragon spacecraft, aiming for a destructive re-entry over the Southern Ocean south of Australia.